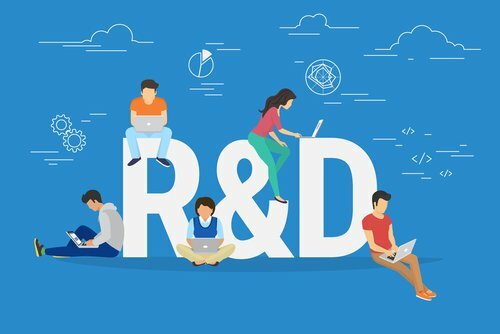 Your company may qualify for Research and Development (R&D) Tax Relief? Your company could be eligible to claim Research and Development (R&D) Tax Relief, sometimes referred to as R&D Tax Credits. These tax credits are available from HMRC and help small businesses to get money back for their project work. Companies may be entitled to receive cash credits for projects they were involved with up to two years previously. To claim R&D Tax Relief your business should be undertaking research and development for new products or services. Even loss making companies can make a claim, and the Tax Relief may enable your company to generate tax credit payments. If your business makes a loss on qualifying R&D expenditure, you could either ‘surrender’ or ‘cash-in’ any losses associated with an HMRC claim.